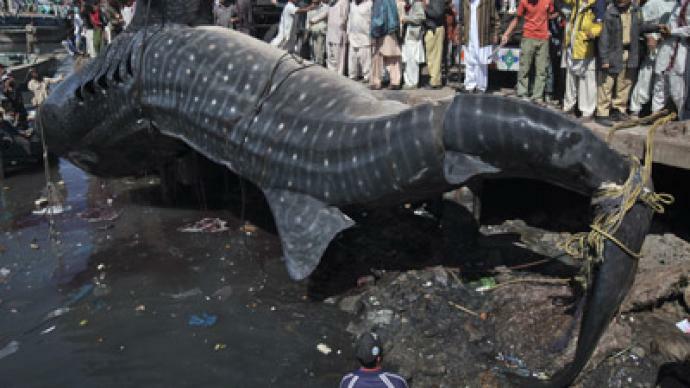 An excited crowd gathered in the Pakistani port of Karachi to see local fishermen land a massive 12-meter whale shark. 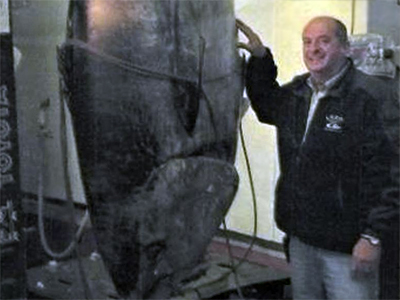 The seven-ton fish was lifted with the help of several cranes and ropes in an operation that took over four hours. The whale shark got caught in the fishing nets of a passing trawler. 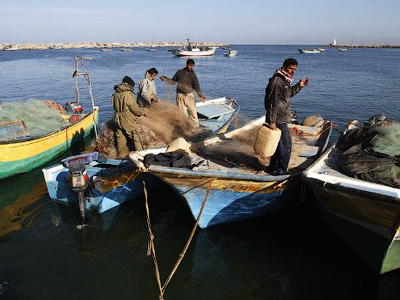 The fishermen said it appeared to be semi-conscious when discovered, but died few hours later. 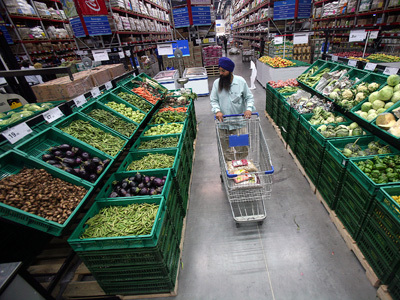 According to local media reports, it was later auctioned for 1.7 million rupees (US$18,760). The whale shark is the biggest fish in the world and can grow up to 20 meters in length. However, it poses no threat as it feeds on plankton and small fish that it filters into its wide, flat mouth. It inhabits warm, tropical seas and has a lifespan of about 70 years.